Switzerland is one of the most beautiful places on earth to visit. It might not be as big as most of your destinations but it is packed with loads of sights, sounds, and activities. If you love good food, then you’re in luck because eating and drinking is a national pastime in Switzerland. From fine dining restaurants and tiny home diners to artisanal breweries, be prepared to experience an adventure that is unrivaled in its cultural diversity and natural landscape. Switzerland is also renowned for it’s public transport system, which makes getting from the Alps to museums very easy and accessible. Here is a guide on what to eat when in Switzerland, your best options for accommodation and some things that must add to your to-do list! There are many options available depending on your budget. Here are some broad categories of where to sleep in Switzerland. These range from luxury villas with a view of the Alps to convenient hotels close to public transport stations. You can get a lot of low budget hotels that will still give you a very warm and homely feeling courtesy of the amazing hospitality of the Swiss. You can find most good hotels online with plenty of reviews to help you make up your mind. Hotel Villa Honegg is one of the most popular options at the moment and if you would love to stay in a castle for Eur200. This is a cheaper option for most people nowadays. You can rent a full apartment or chalets which are great options if you don’t mind cooking for yourself and won’t miss room service. You can also have a catering and cleaning option in some apartments so you can also have the full accompaniments of a hotel at half the cost. There are many campsites spread throughout Switzerland that offer spaces for your mobile home and tents. Some campsite also offer rentals for small chalets and RVs or mobile homes. 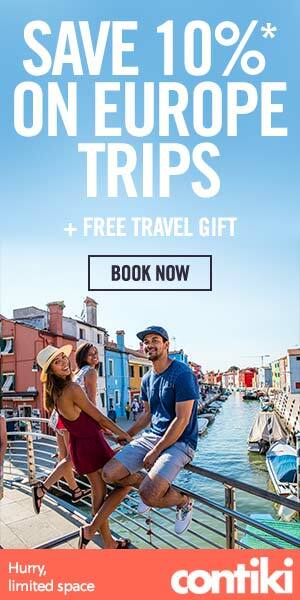 Do some research to find one close to your itinerary. 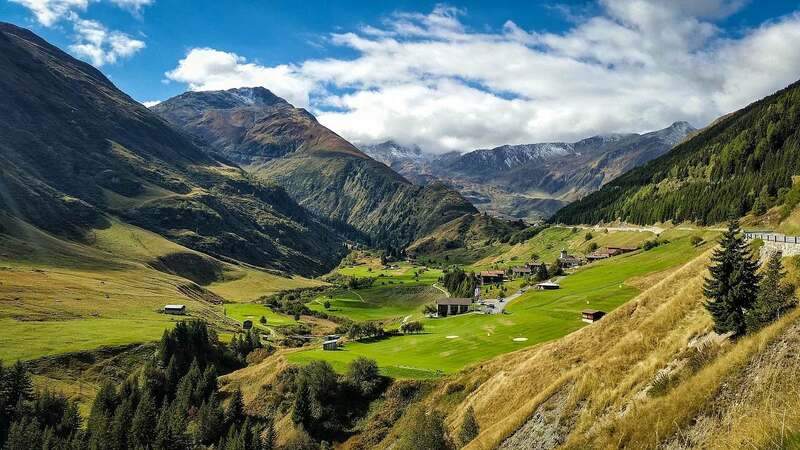 From fine dining restaurants to home-cooked meals, Switzerland has it all. Here are some of the best restaurants in Switzerland where you can enjoy some of the best food that the country has to offer. This restaurant is close to the Bern’s Old Town and the scenic Aare river. Here, you will find a beer garden with a wide assortment of beer options and the menu also has a lot to offer. You should also try some of the local spatzli dishes. They also offer Asian and French cuisine. The Della Casa is named after one of the biggest attractions of Bern. This restaurant has been open since 1892 and offers authentic Swiss dishes with a scenic city view. Their selection of Swiss wines and regional favorites like Bratwurst and veal liver are to die for. A trip to the Bern City Centre is incomplete without local food from one of the best restaurants. This Michelin star restaurant is the perfect definition of fine dining. It specializes in European cuisine using completely freshly grown and natural ingredients, the Meridiano is worth its price. The menu is frequently updated according to the season and you can enjoy the panoramic views of the Bernese Alps while you eat. This restaurant is the best spot for fresh and genuine Mexican food in Zurich with a Swiss twist on some items on the menu. La Taqueria gets its tortillas fresh rather than commercial ones. They also have the biggest assortment of Mexican drinks in Switzerland. One of the most popular staples of Switzerland is its cheese. So if you’re a lover of the finer things in life, you need to try as many delicious cheeses as you can. 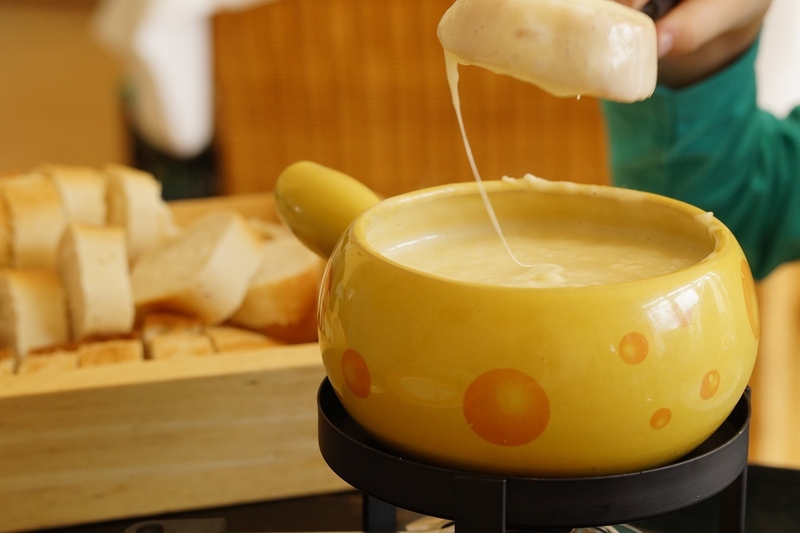 From picnics to fancy restaurants, there is a wide variety of alpine cheese available, you probably won’t even end up eating the same cheese twice on your trip. Interlaken is a traditional resort town in the mountainous Bernese Oberland region of central Switzerland. Built on a narrow stretch of valley, between the emerald-colored waters of Lake Thun and Lake Brienz, it is a must-visit when in Switzerland. While you’re there, check out these top 50 things to do in Interlaken! 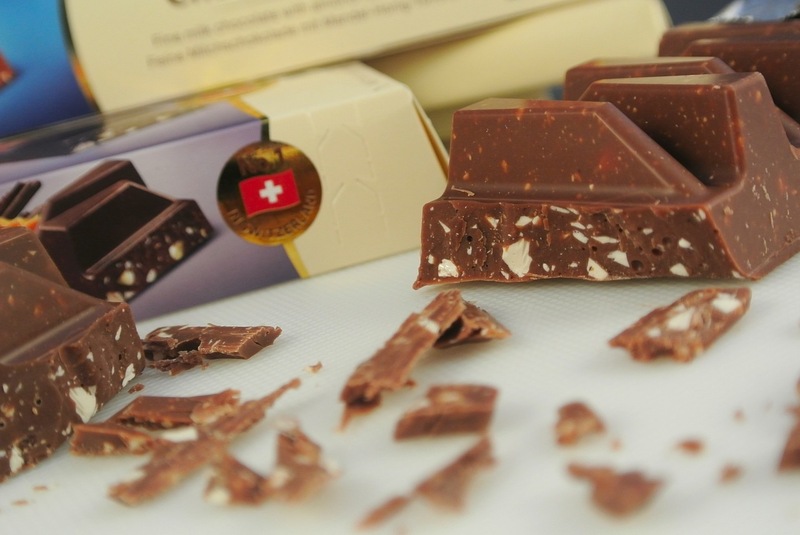 Lausanne is one of the top choices for a chocolate-making workshop in Switzerland. Interlaken is also a fantastic option. You can find a café that will take you on a sweet journey on how chocolate is made. Spend all day mixing and creating your own chocolate, the best part is eating it when you’re done. Some of the prettiest vineyards in the world are at Lugano and some are even UNESCO World Heritage sites in Vevey. Taste some of the best locally made bottles of wine in the Swiss regions and enjoy the view while you’re at it. The Refolo Brut is an excellent choice for you to try. Spend a morning cruising down the popular River Rhine. From Schaffhausen, you can go on a magical cruise that will have you soaking in some of the most beautiful sights that Switzerland has to offer. 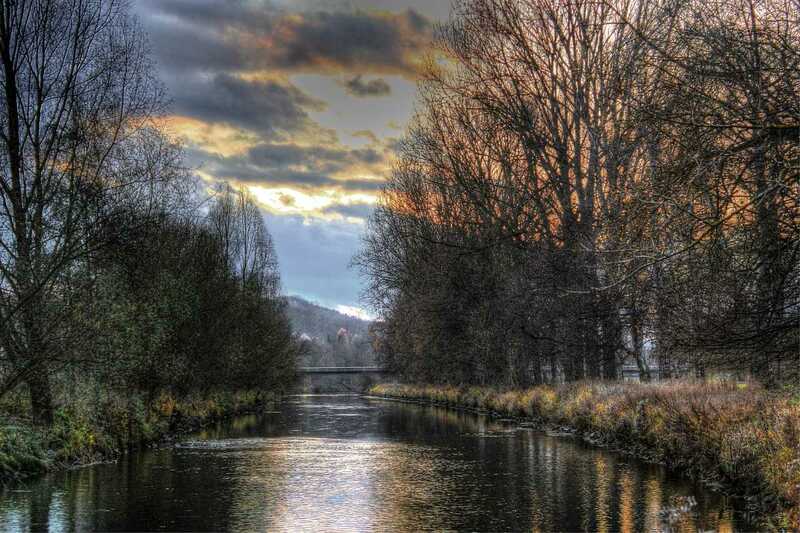 Some of the villages are just quaint and you’ll fall in love with the beauty and serenity of the river cruise. One of the most interesting things to do when in Switzerland is riding a cable car from the top of the Swiss Alps from Mount Rigi in Lucerne to the lakeside in Weggis. 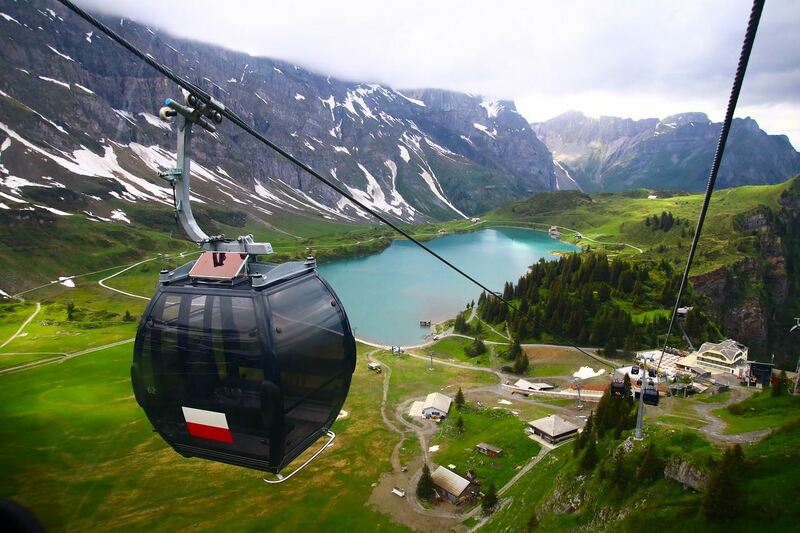 Switzerland also has the world’s first revolving cable car which gives you a 360-degree view of the mountainside. The Rhine Falls are the biggest in Europe. A boat from Schaffhausen will take you through a breath-taking tour of the waterfalls. There is also an Old Town which you can tour. It is particularly famous for having no cars in the town. 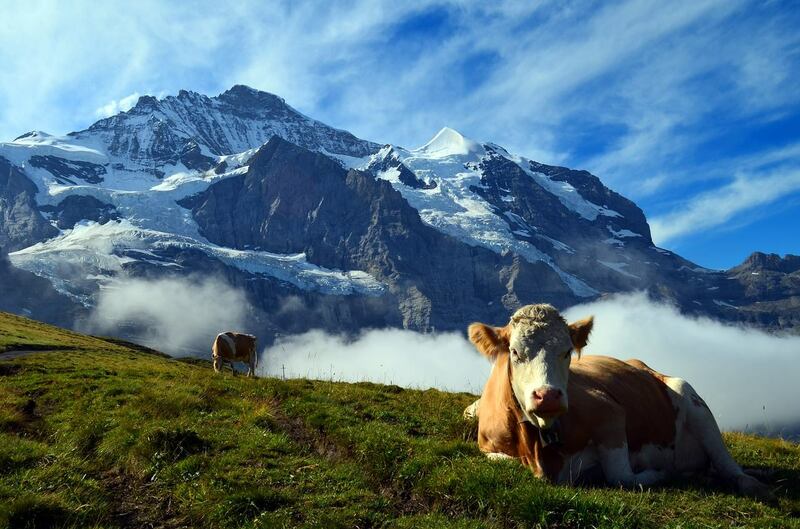 Swiss chocolates are popular thanks to their cream made from the happiest cows in the world. You will find them all over the hills and the fields wearing their adorable cow bells. 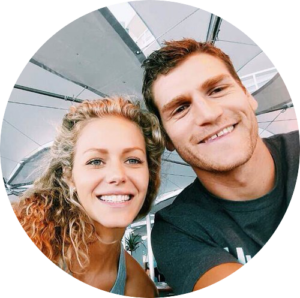 If you are lucky, you’ll get a chance to take a selfie with these beauties.